• Your MLP program begins with an assessment of your medical history and any current injuries. 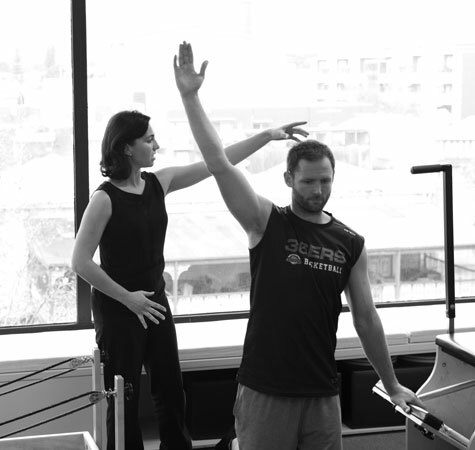 A One-on-One Session follows your initial assessment. • Each session is sixty minutes in length. • Sessions are arranged by appointment and will usually take place with no more than five clients per instructor. – necessary to achieve maximum results. – a single workout can make a physical difference but more commonly you will notice a difference after 4-5 sessions.